Sorry. No availability found for your search criteria. 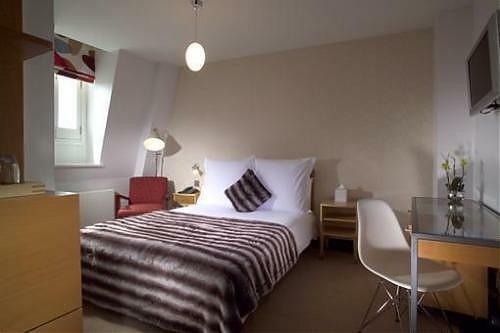 Stylish and modern, designed with a contemporary eclecticism, this 4-star hotel has a fantastic location in the bohemian area of Bloomsbury, conveniently close to Covent Garden and Soho. Please enter details of your intended stay to check availability at this property.